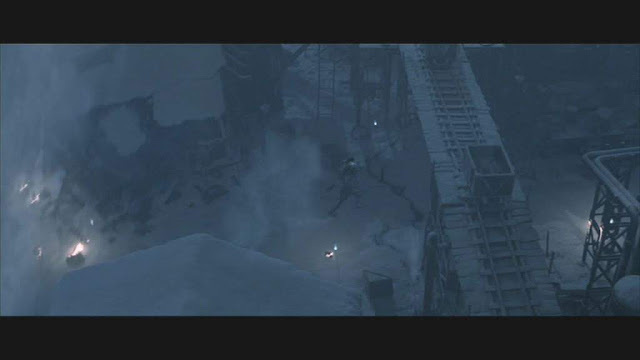 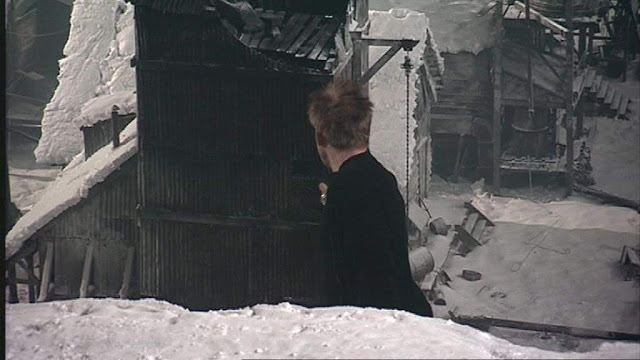 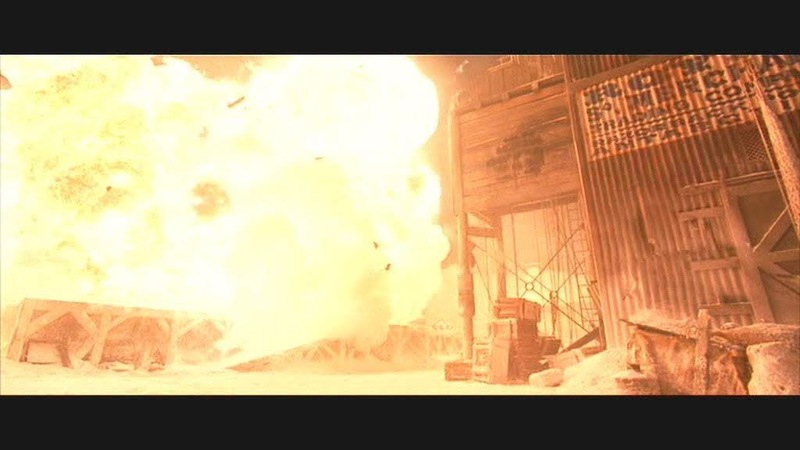 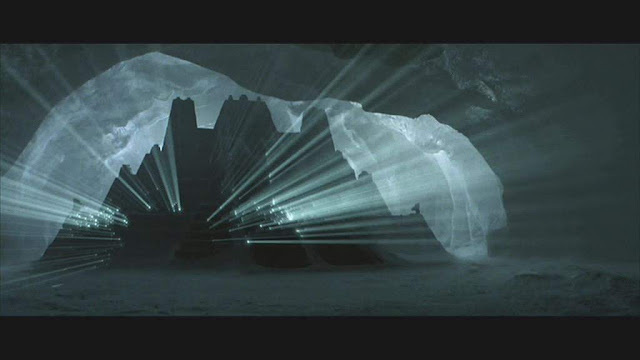 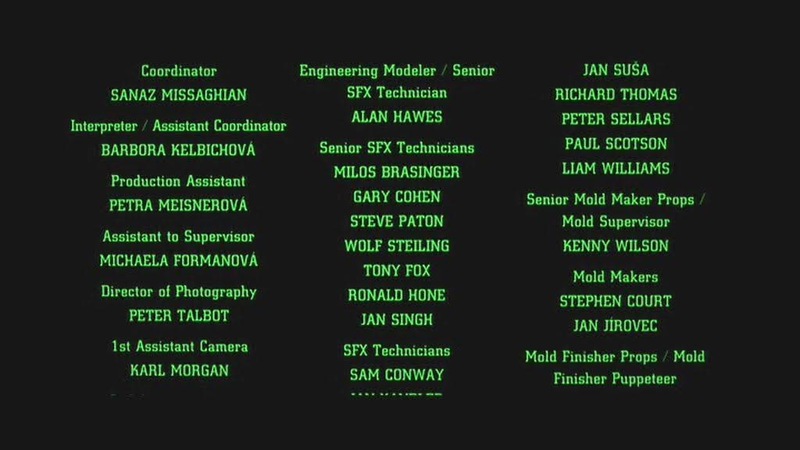 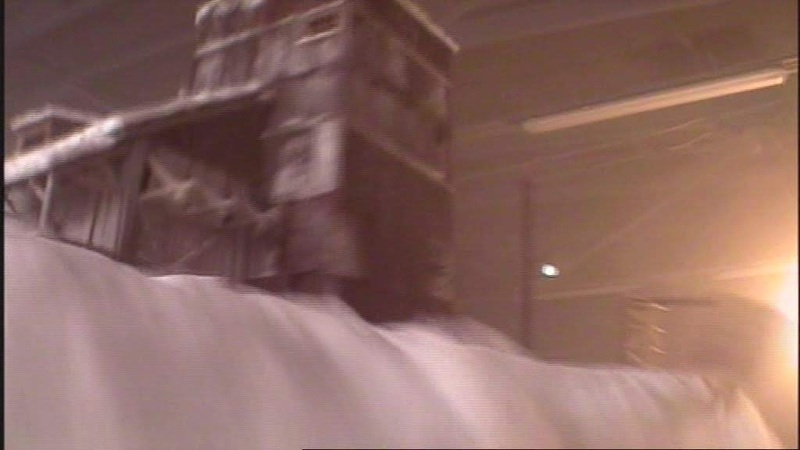 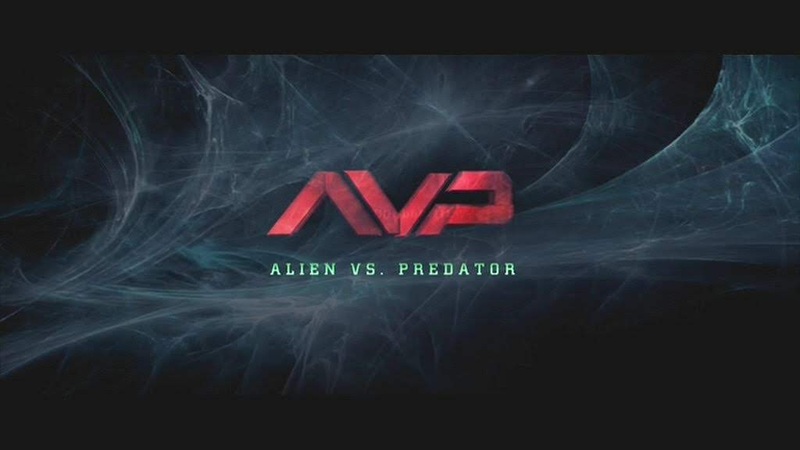 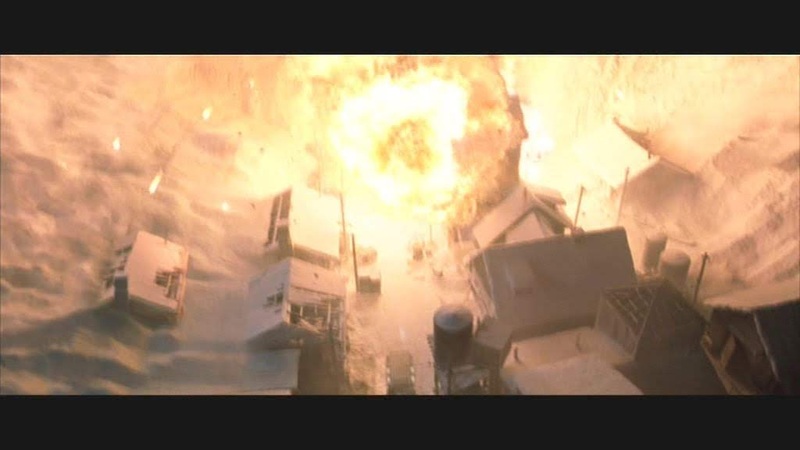 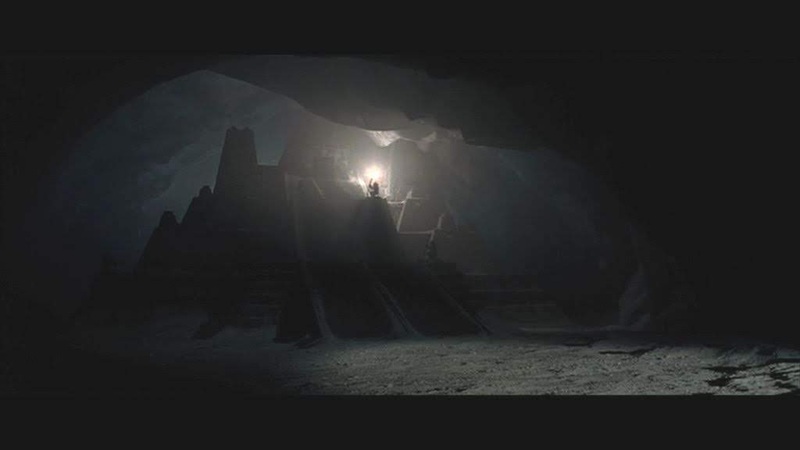 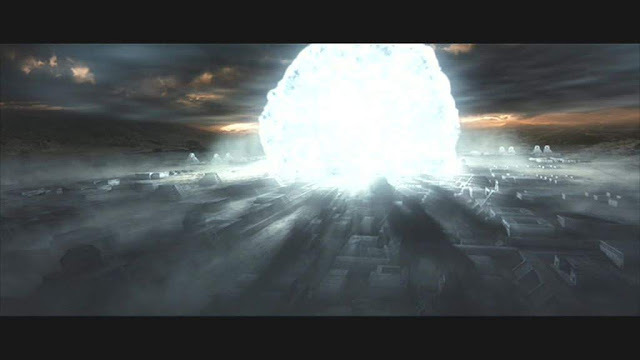 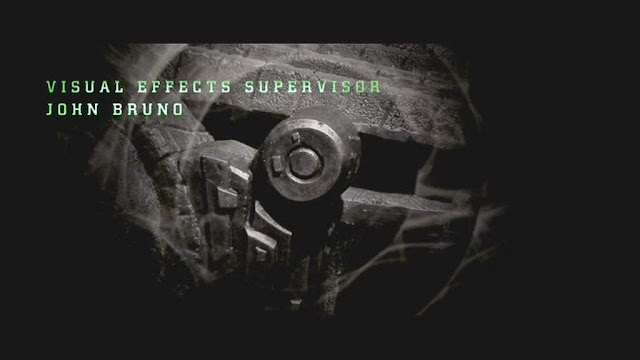 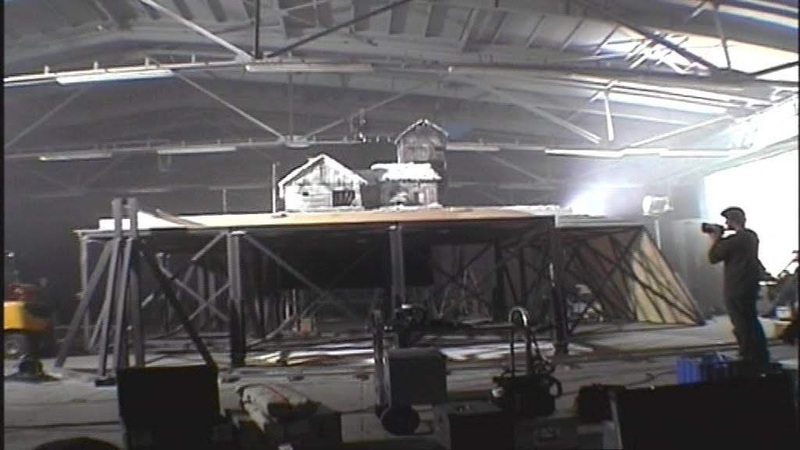 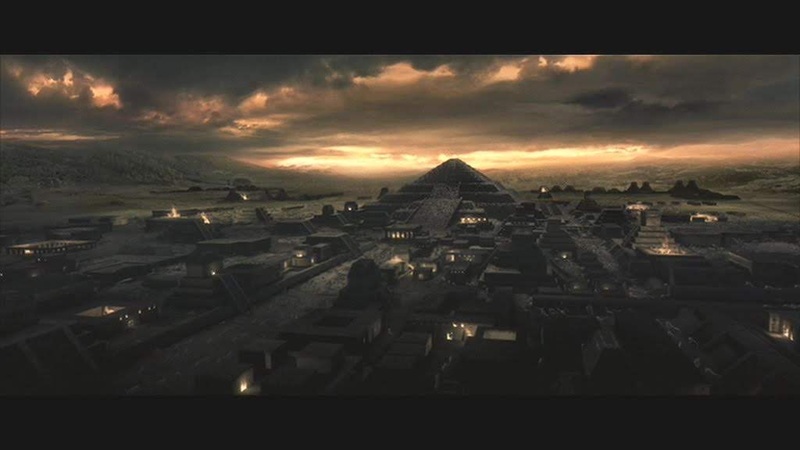 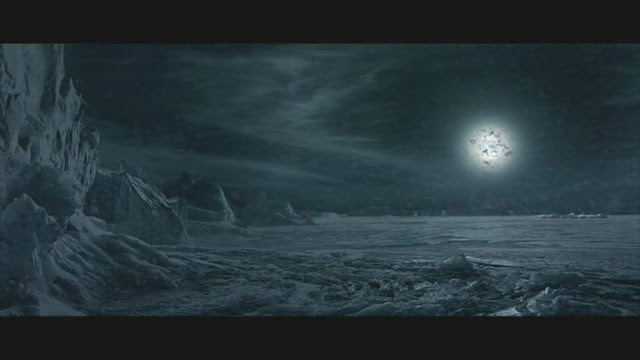 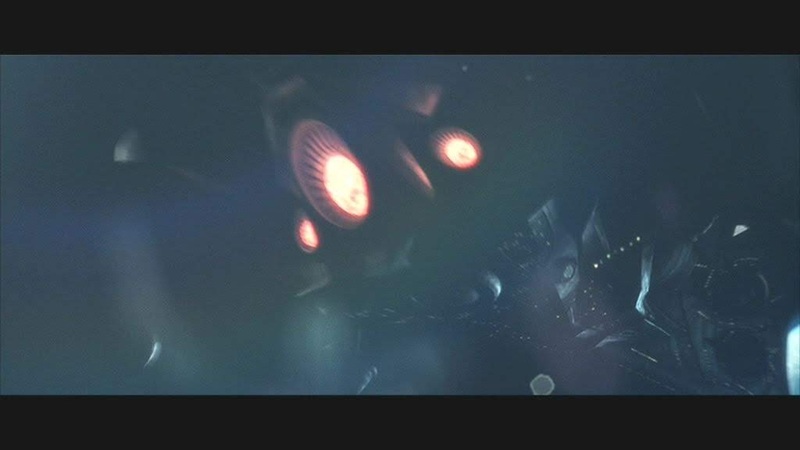 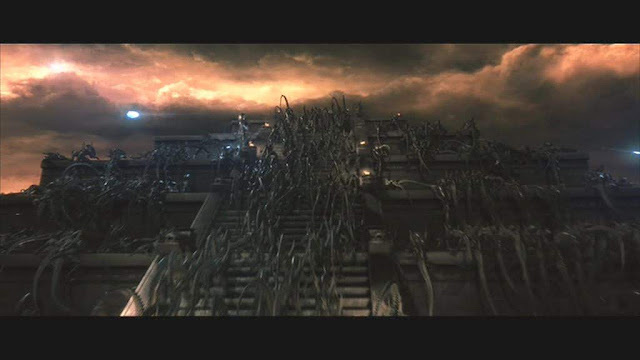 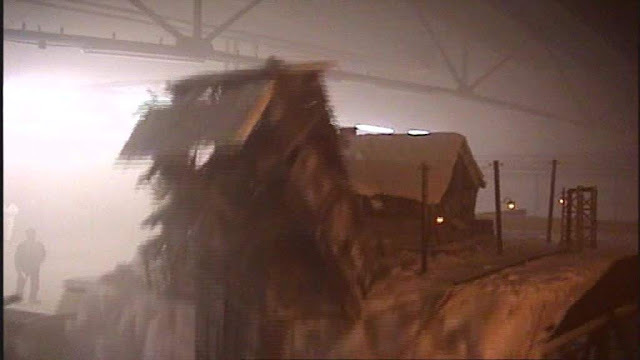 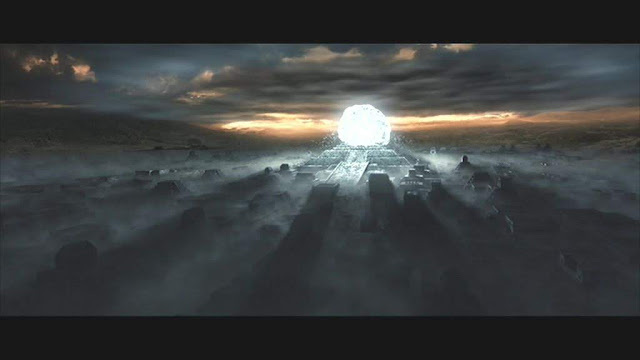 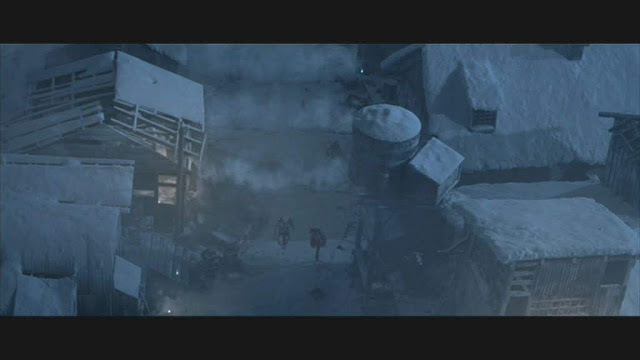 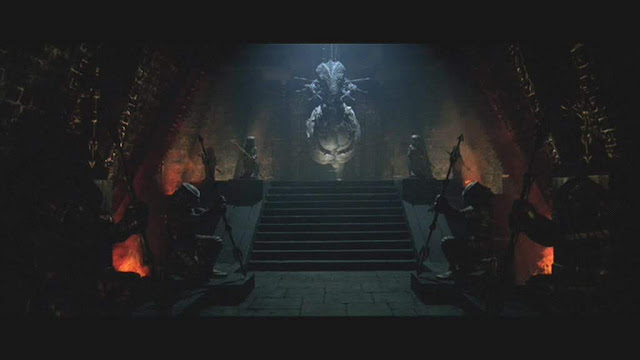 The visual effects were supervised by John Bruno. 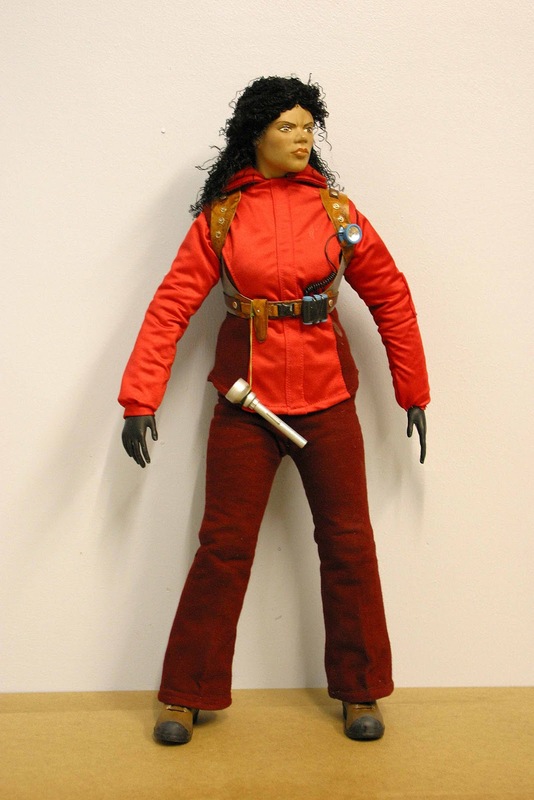 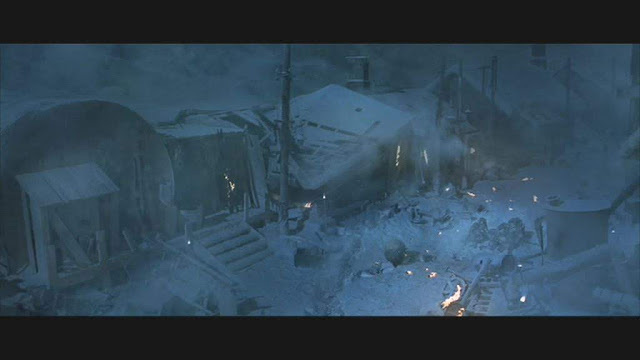 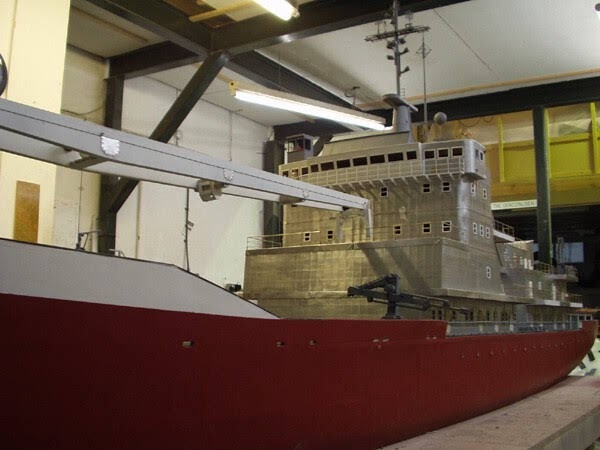 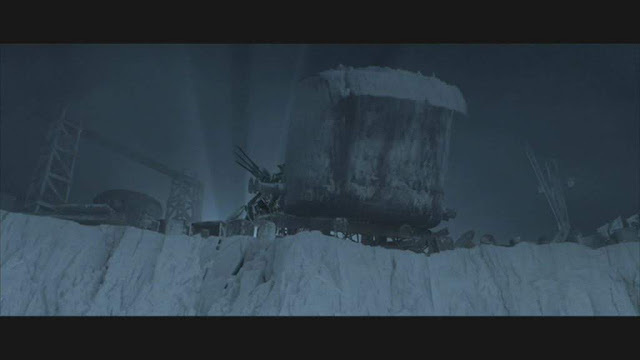 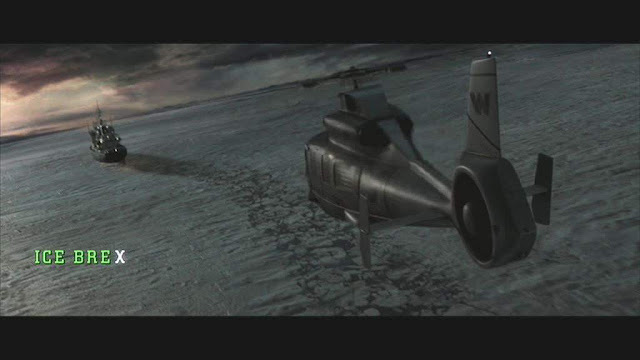 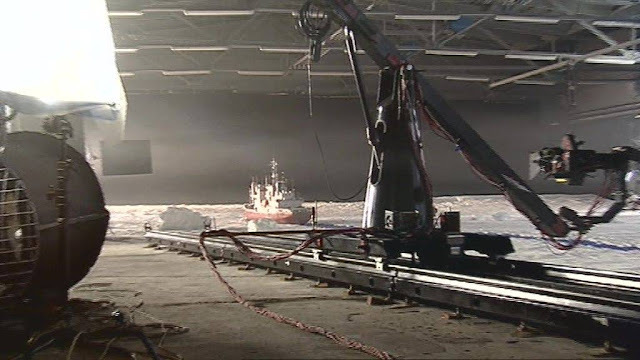 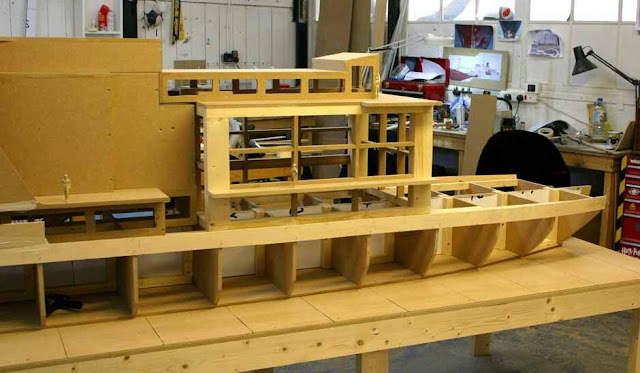 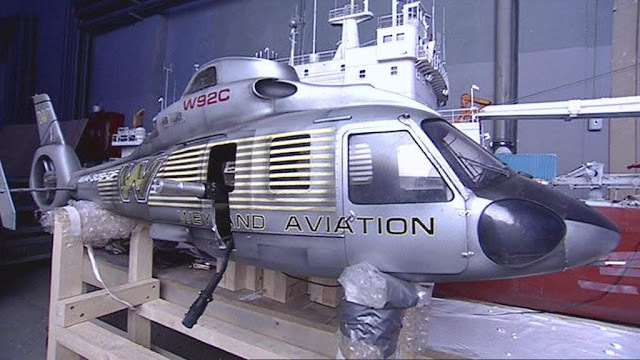 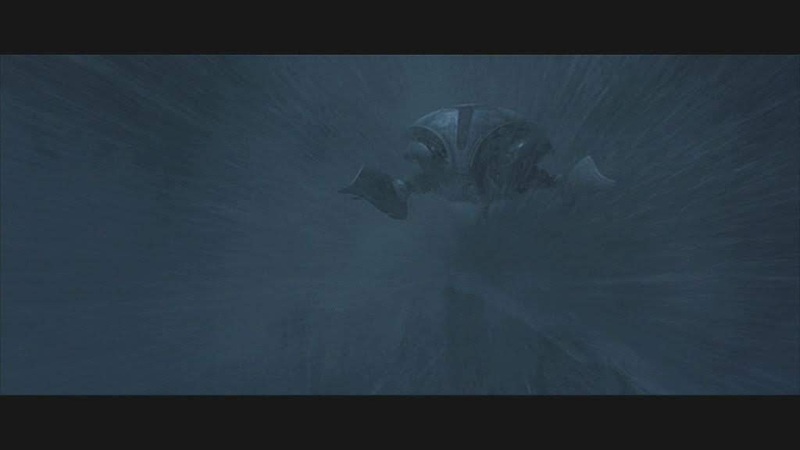 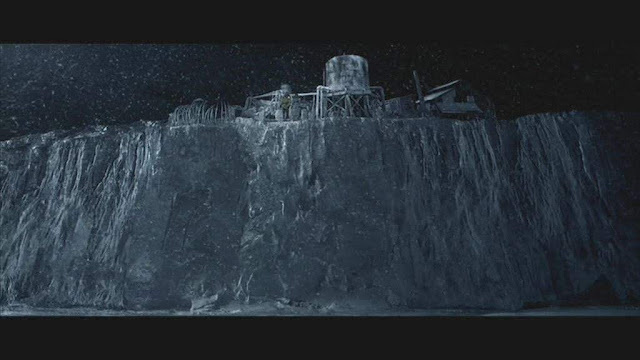 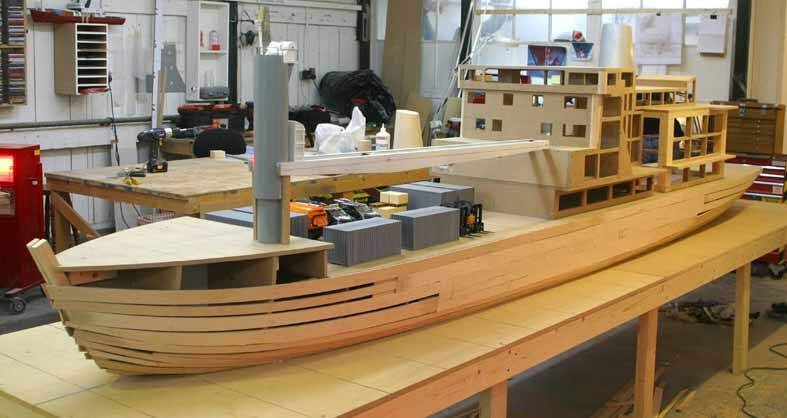 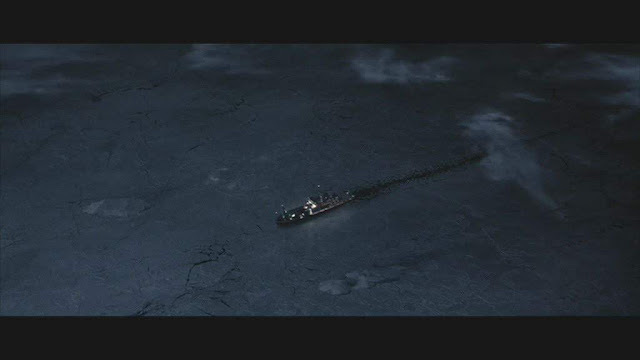 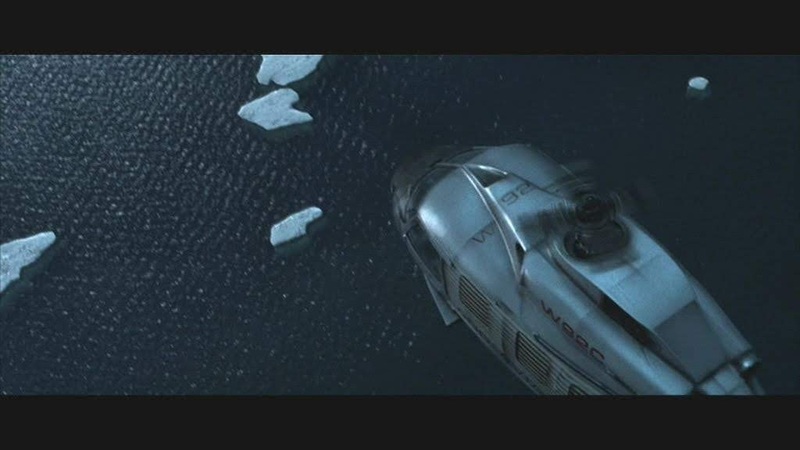 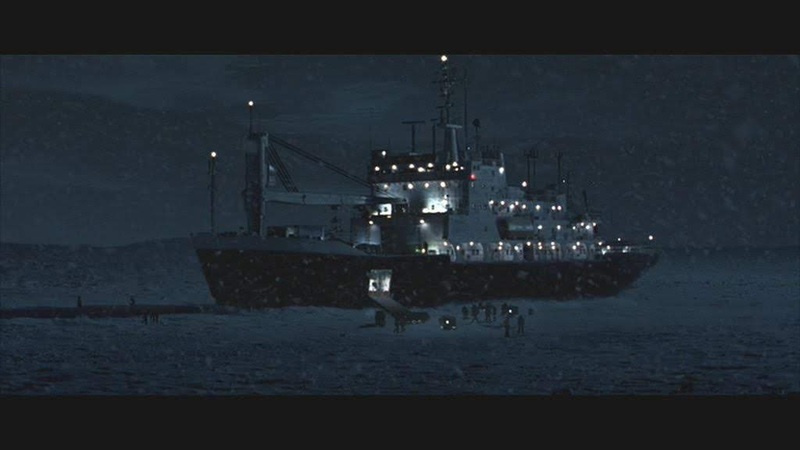 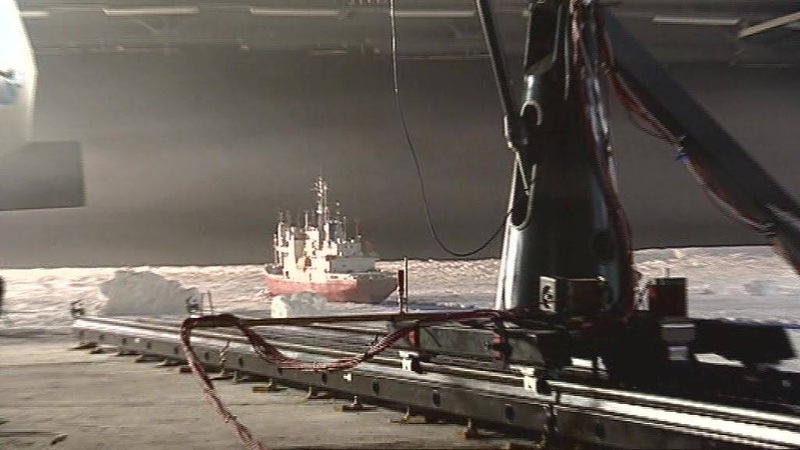 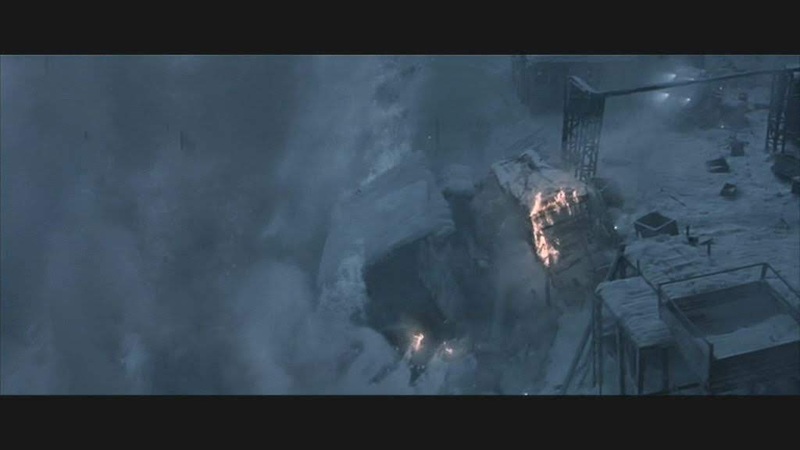 Bill Pearson's UK miniatures crew built the miniature icebreaker ship in this movie. 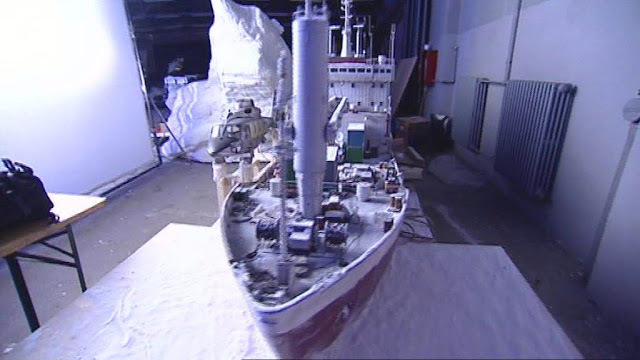 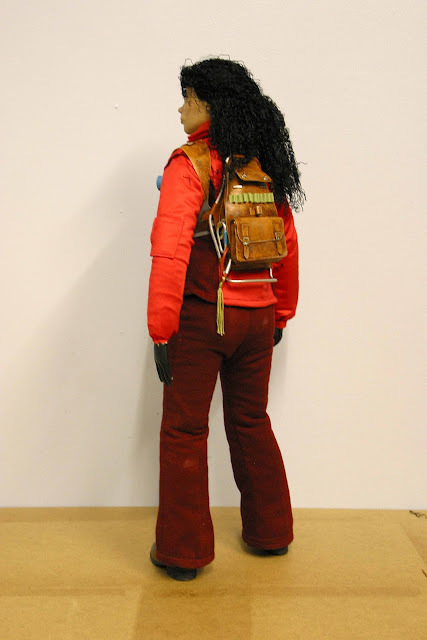 It had a flat bottom and was placed on a flat glossy surface that represented the ocean covered in simulated ice and snow. 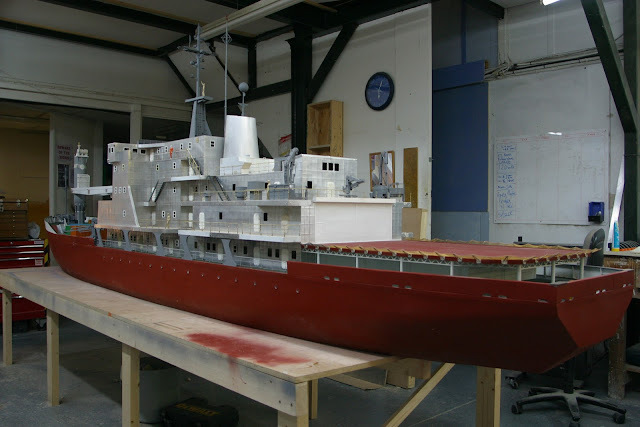 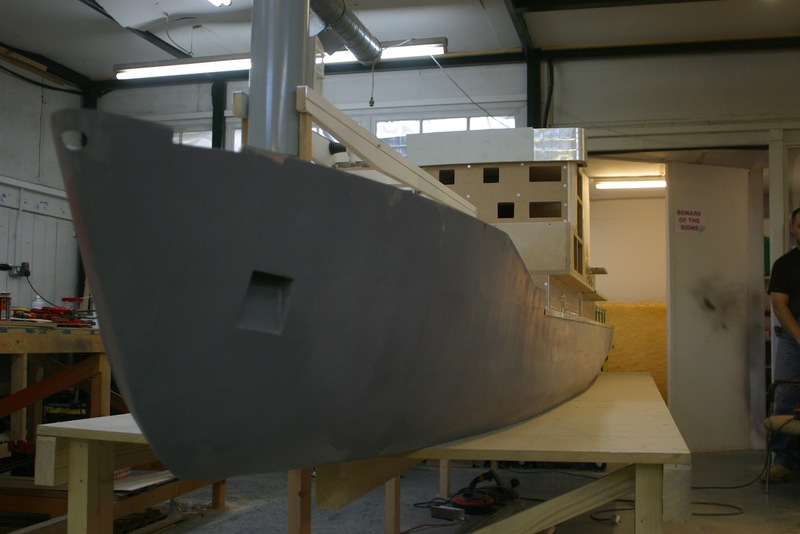 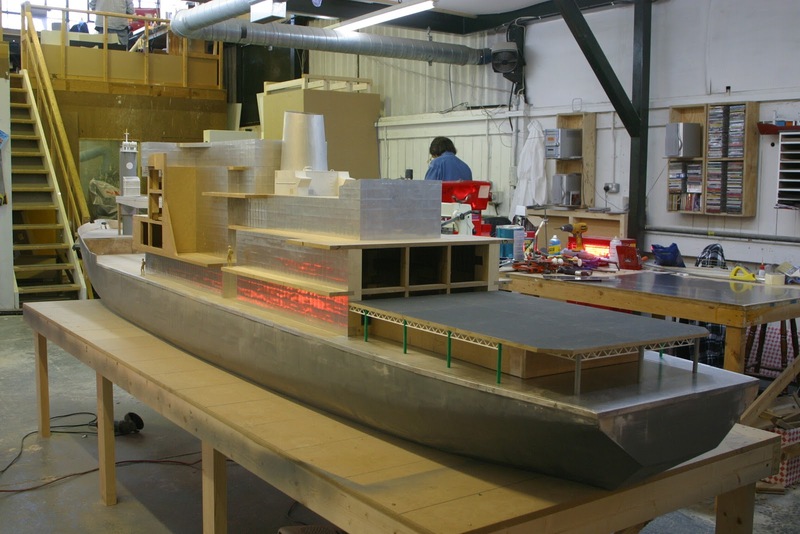 The dimpling of the welded platework that makes up the superstructure of the ship is very convincingly modeled. 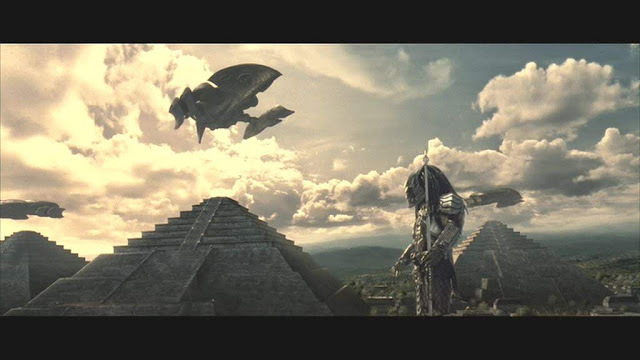 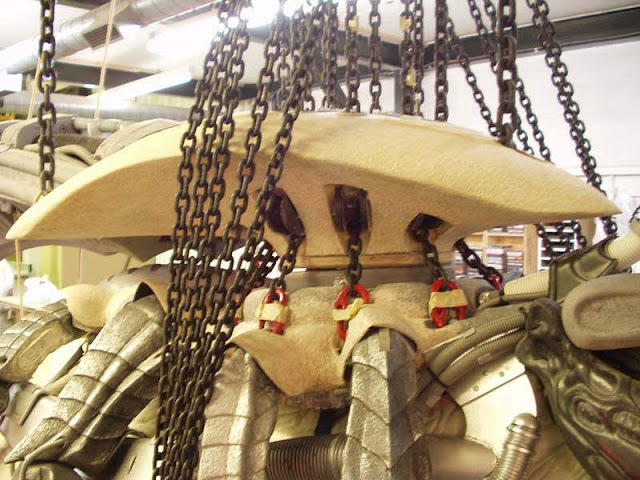 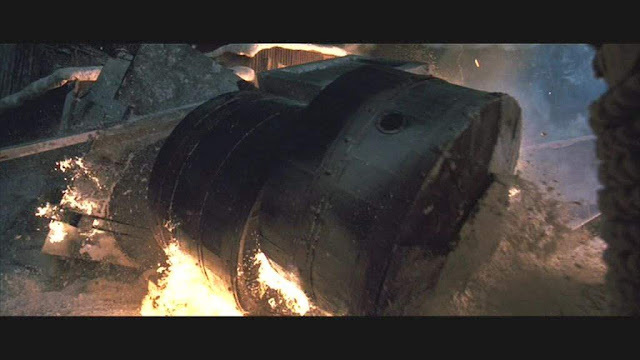 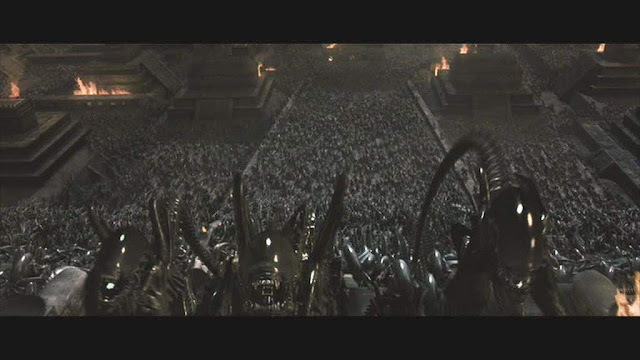 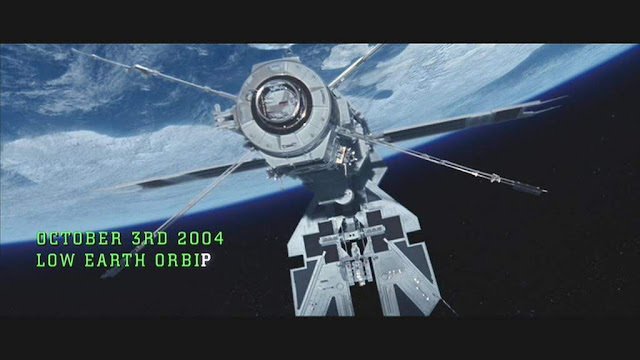 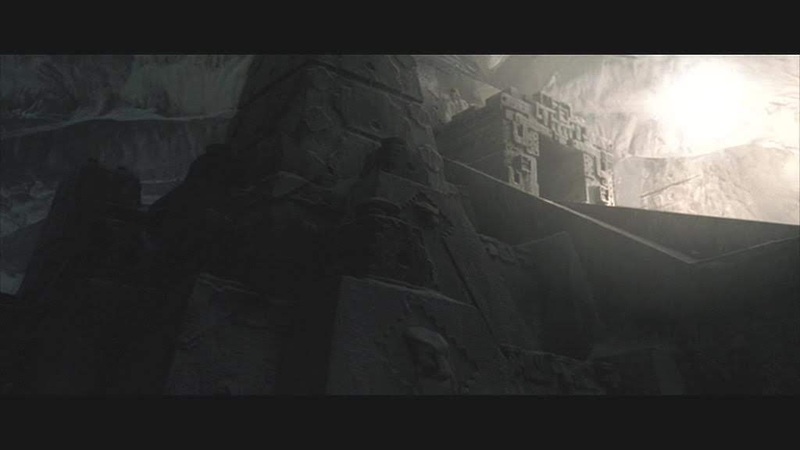 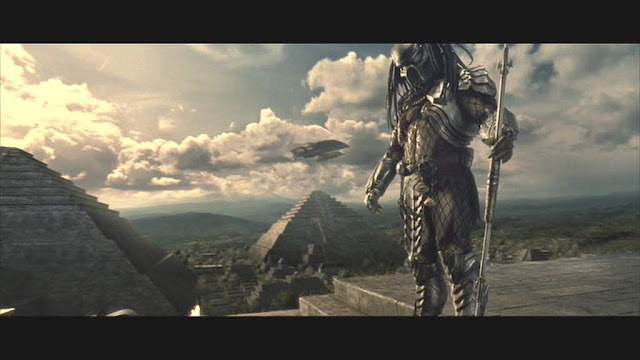 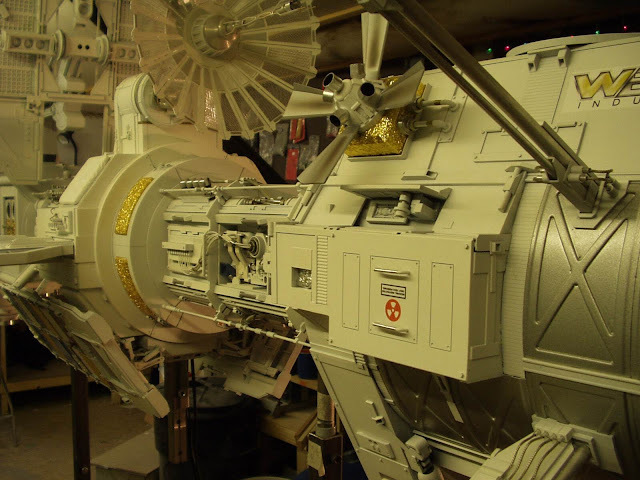 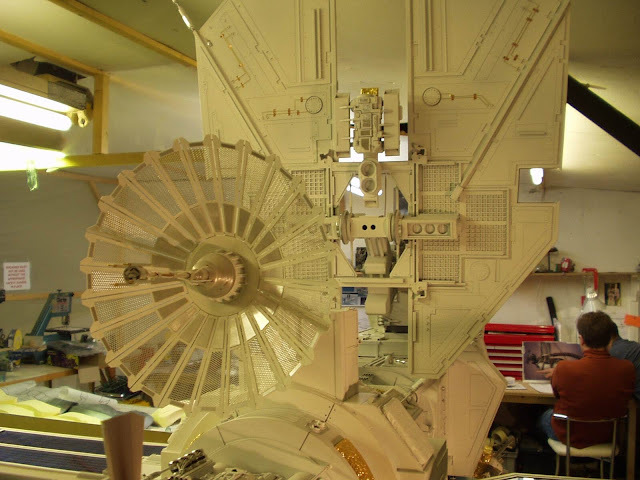 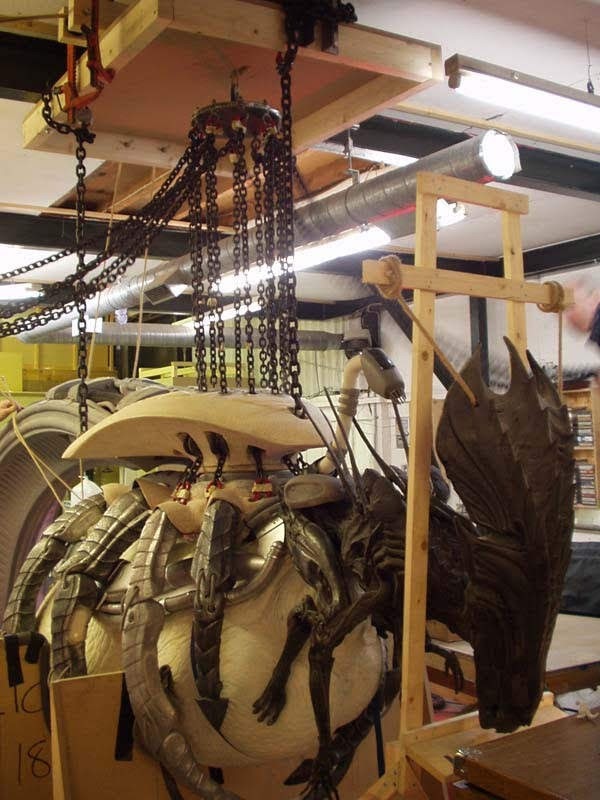 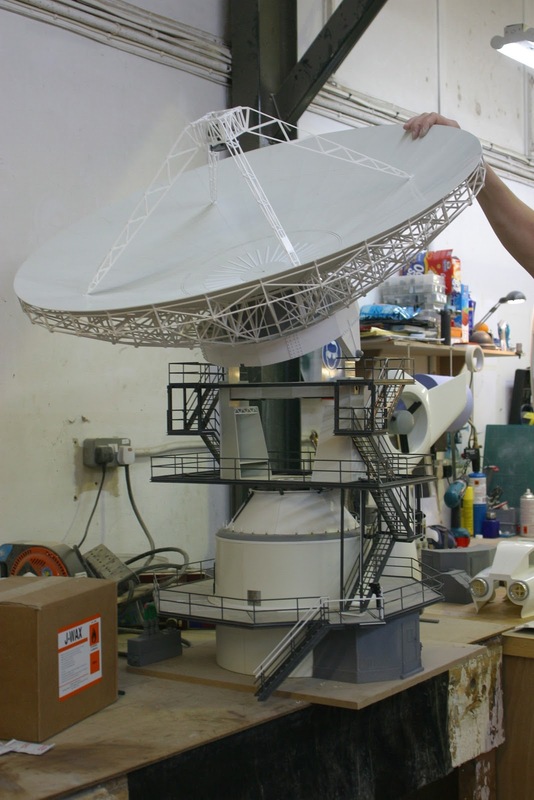 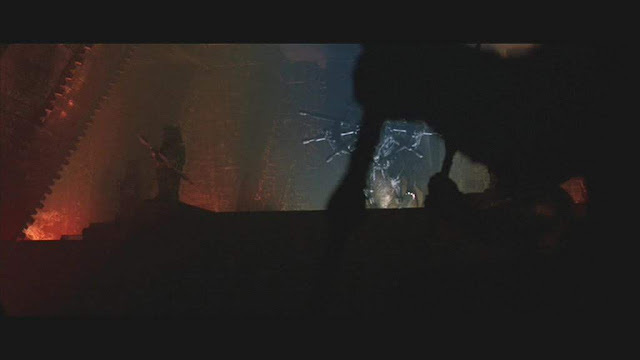 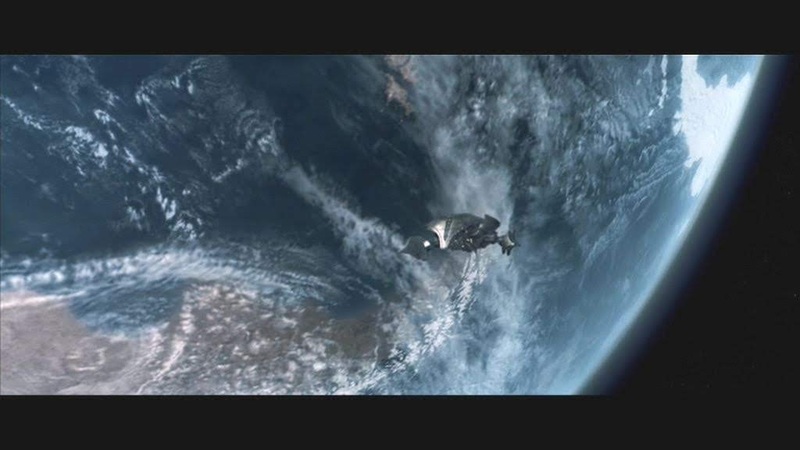 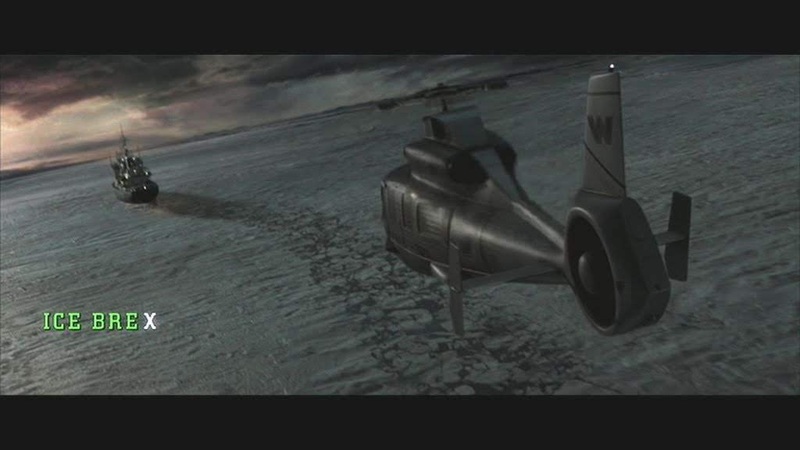 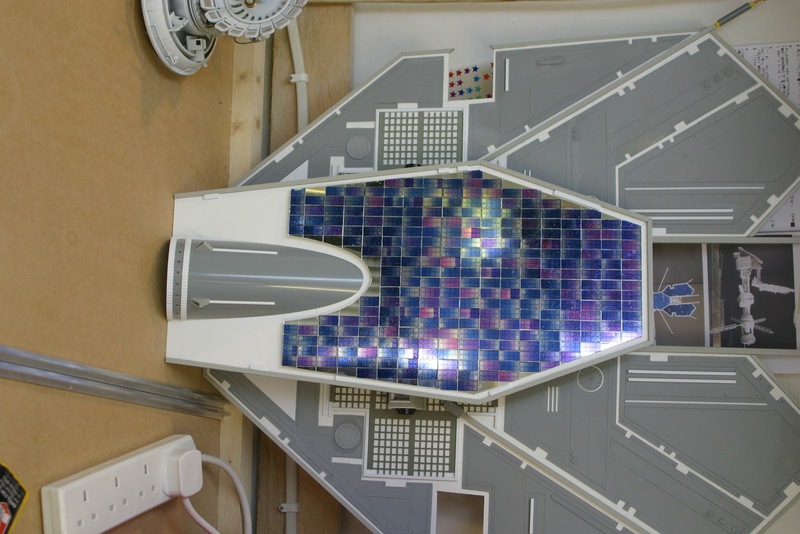 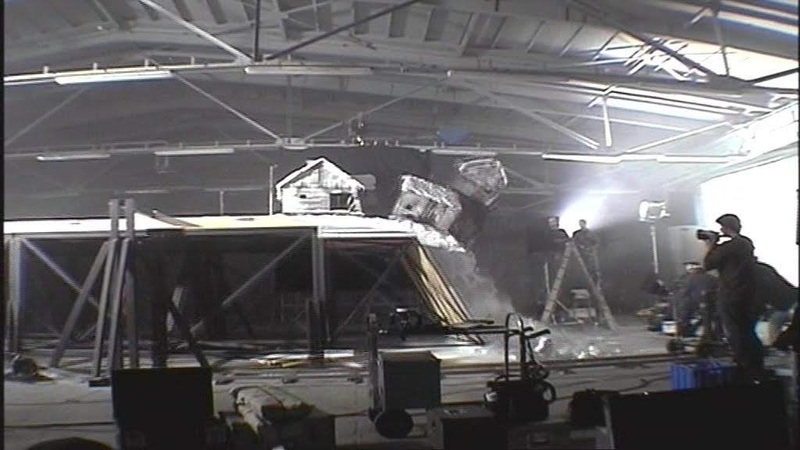 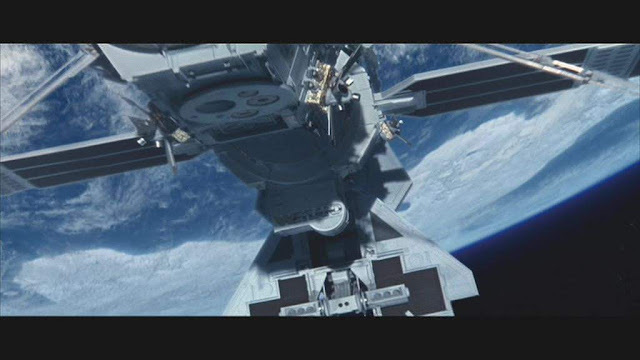 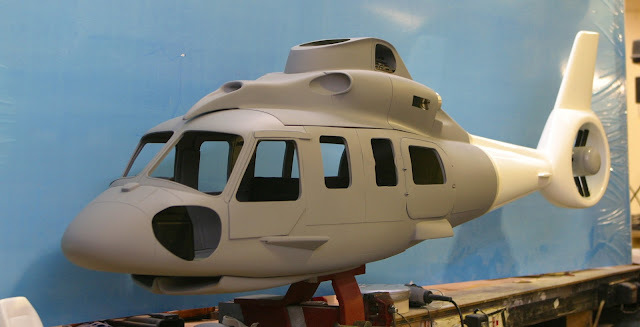 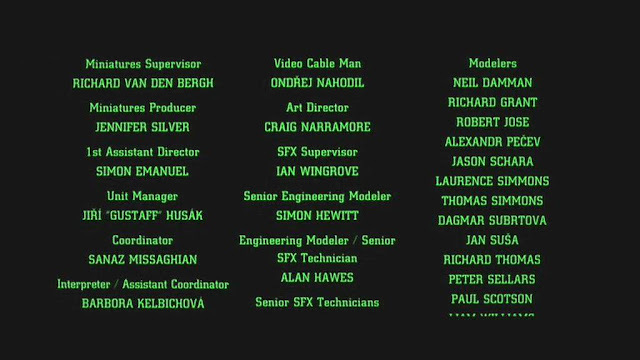 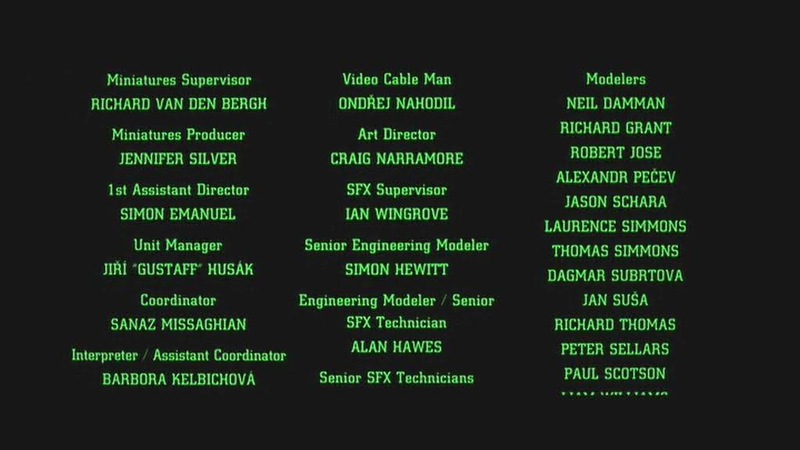 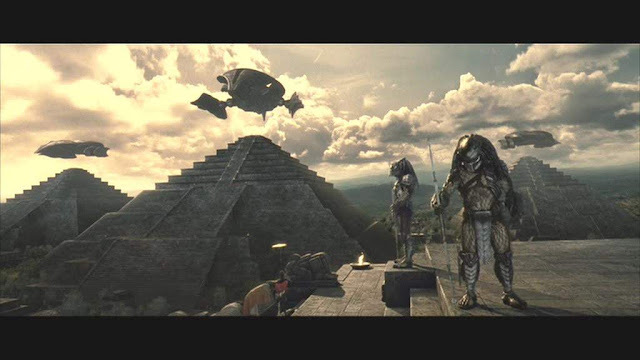 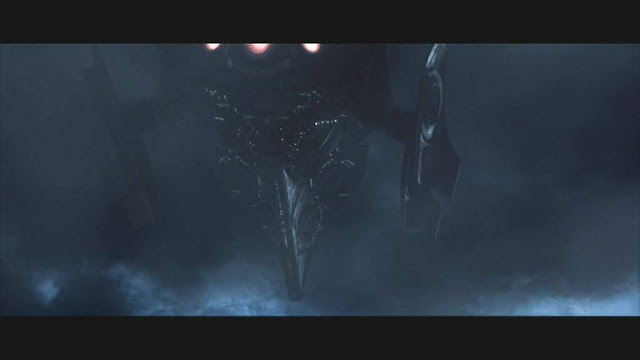 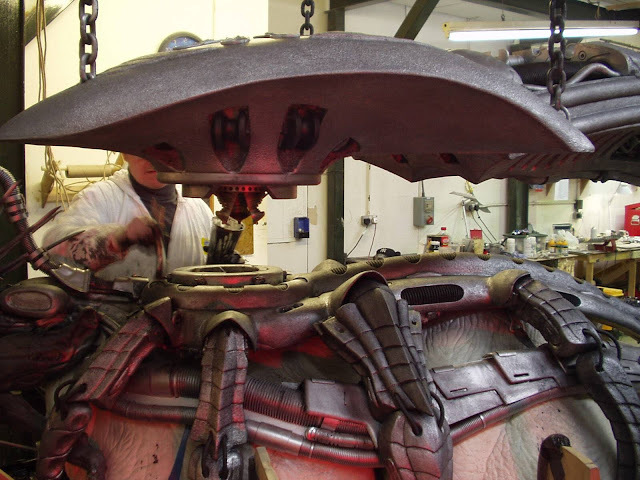 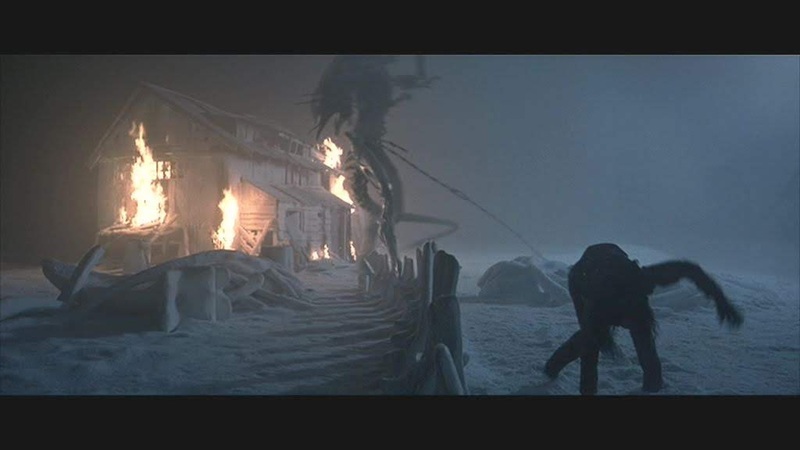 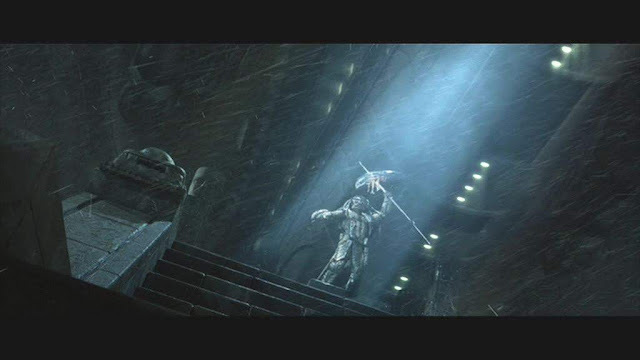 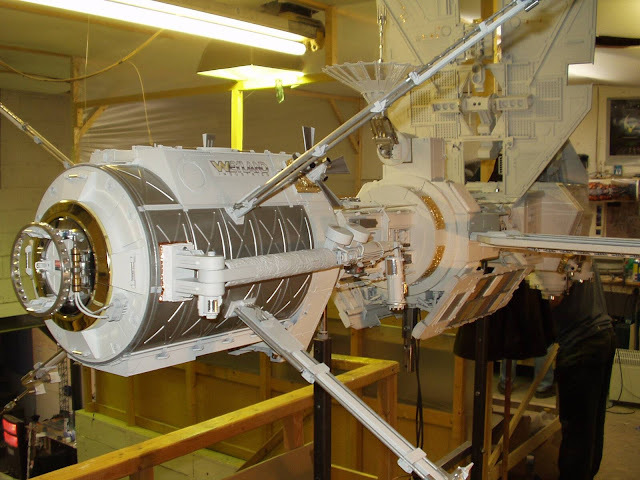 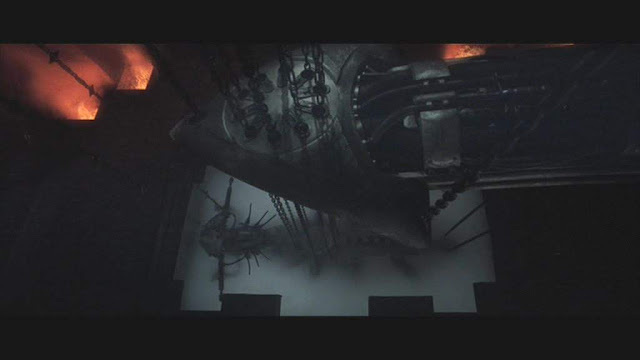 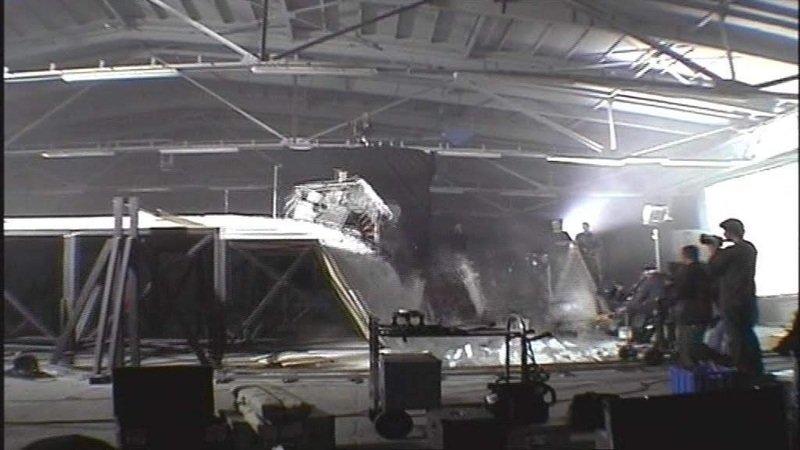 Among other things, they also built the satellite that features in the opening shots as well as a helicopter and the miniature support structure that chains up the puppet alien queen. 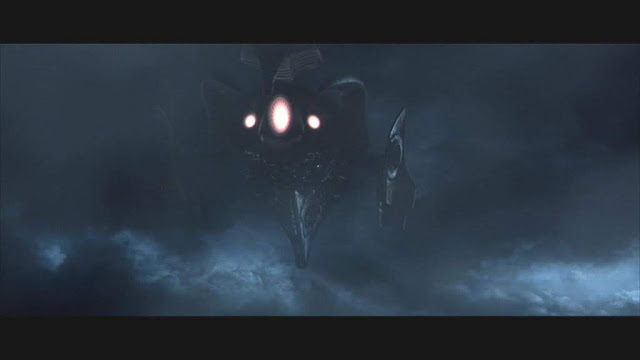 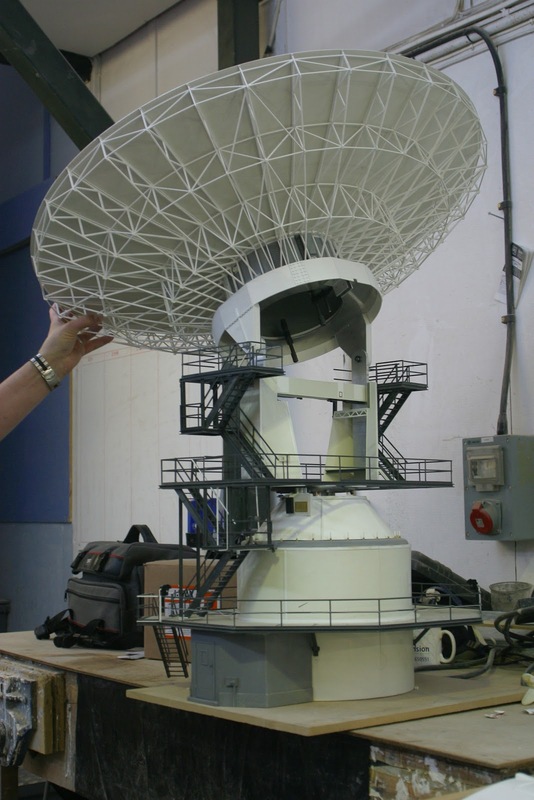 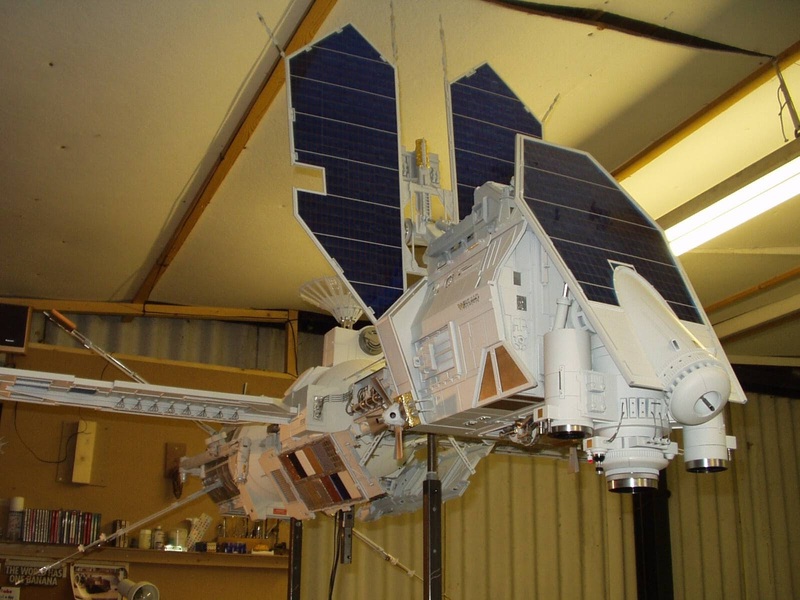 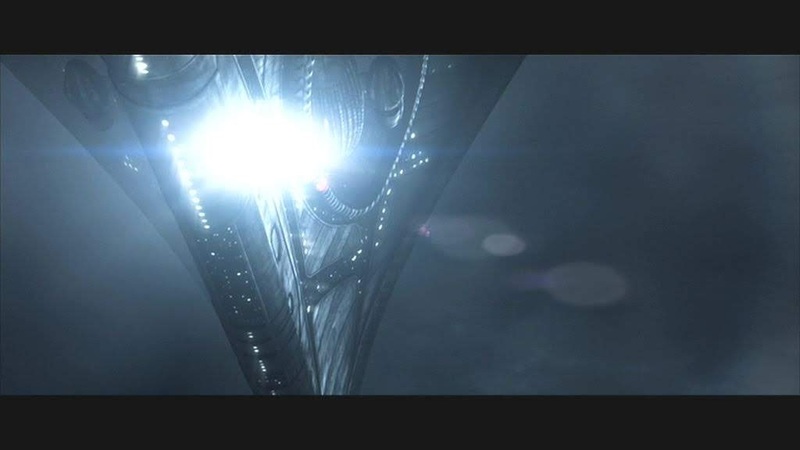 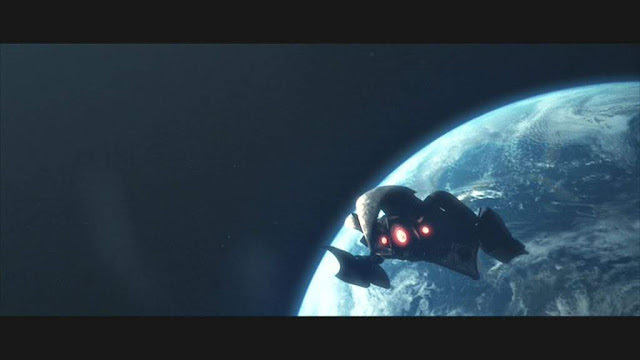 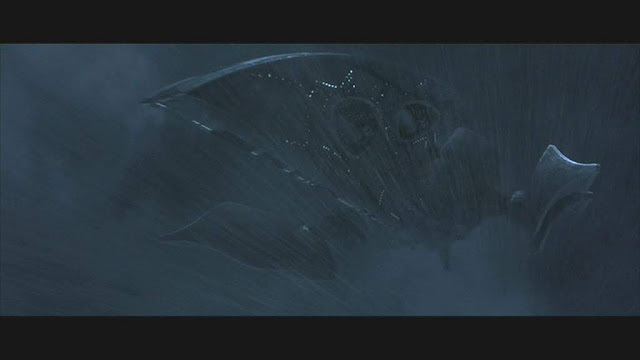 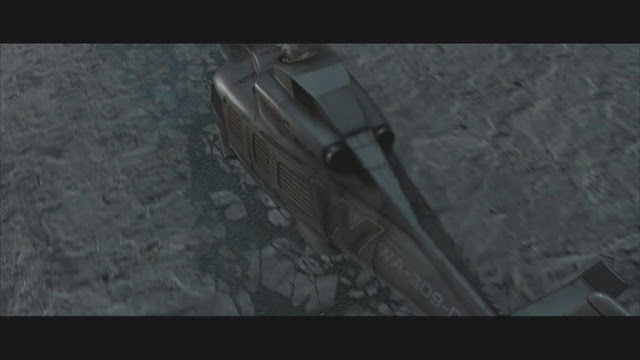 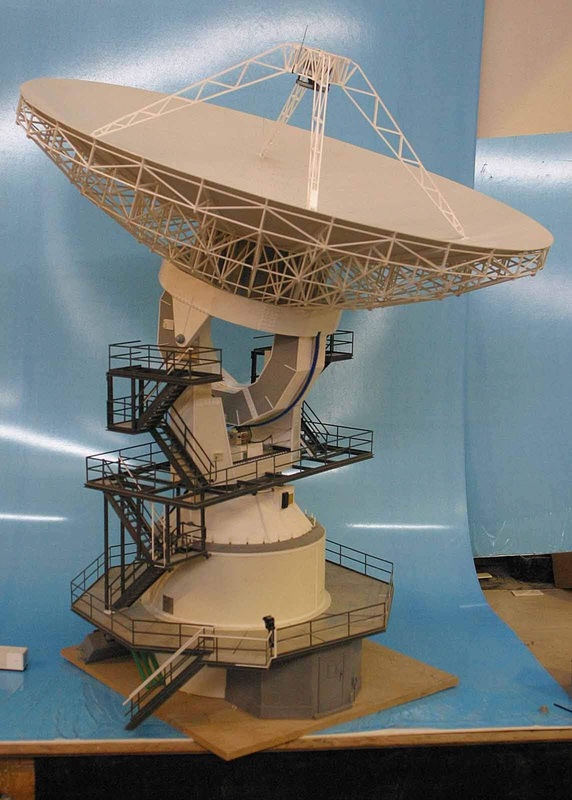 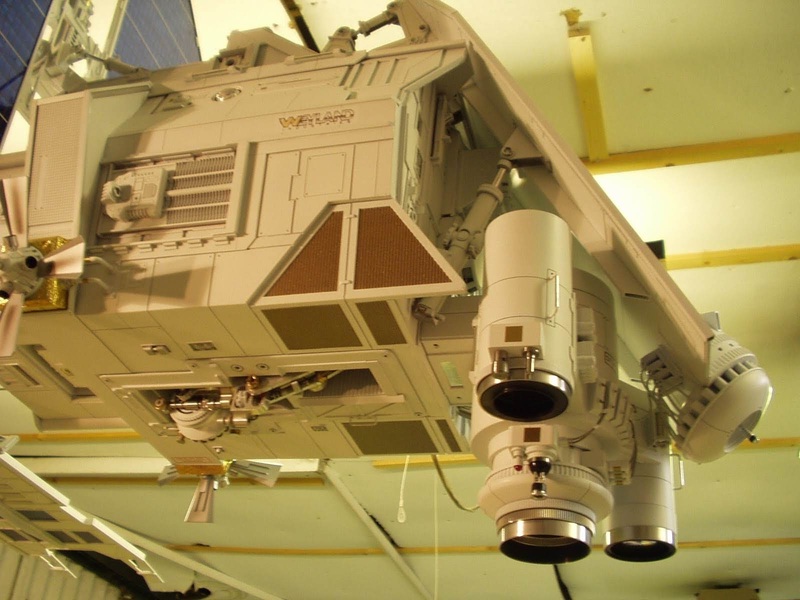 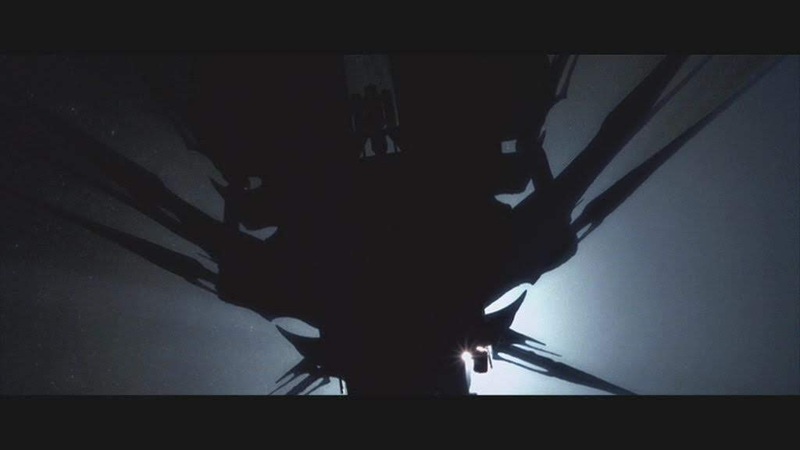 The satellite was designed to look like the silhouette of the Alien Queen before being revealed for what it is. 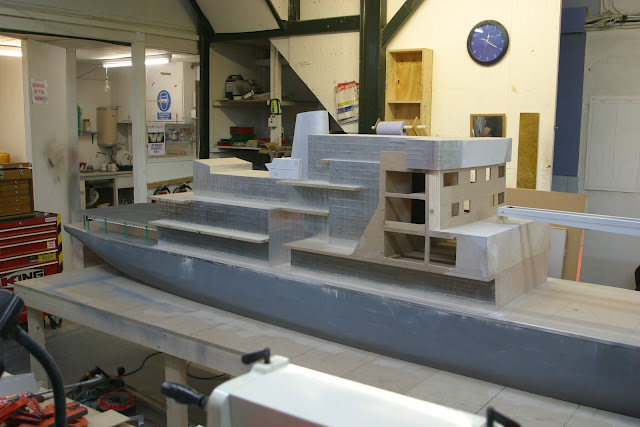 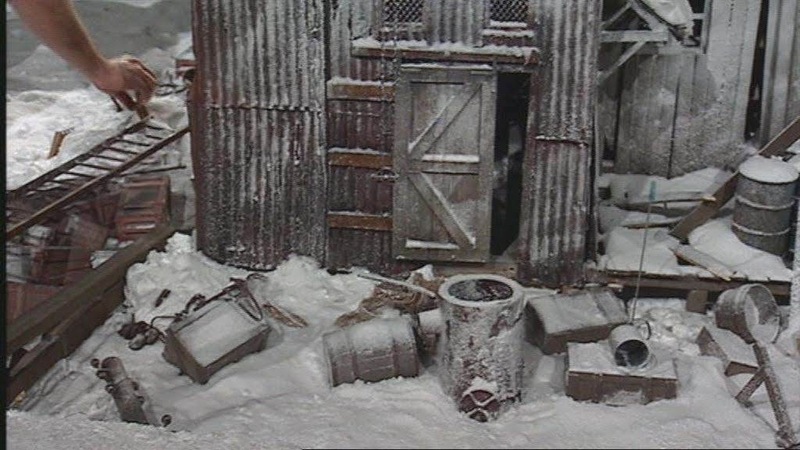 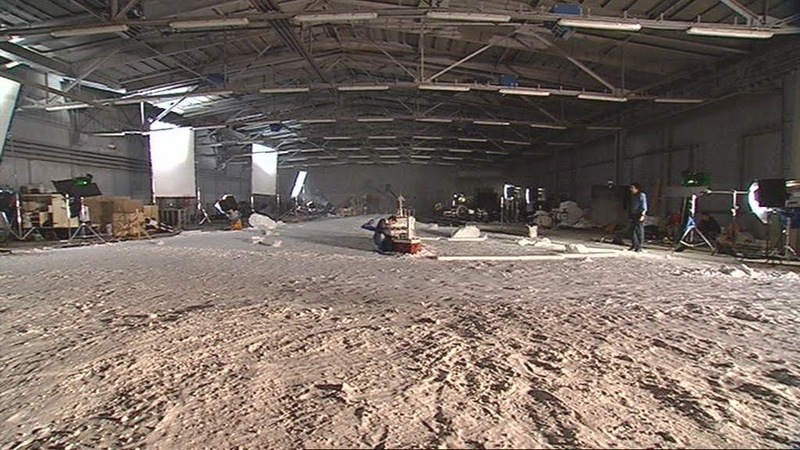 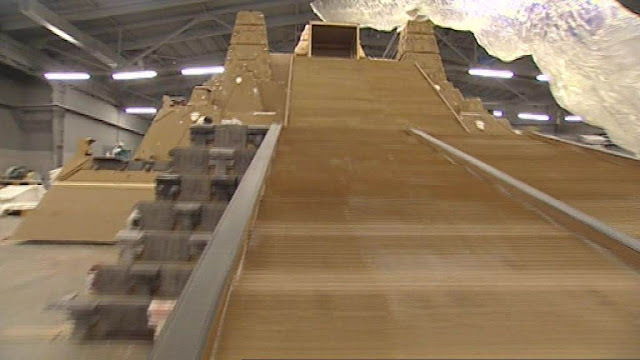 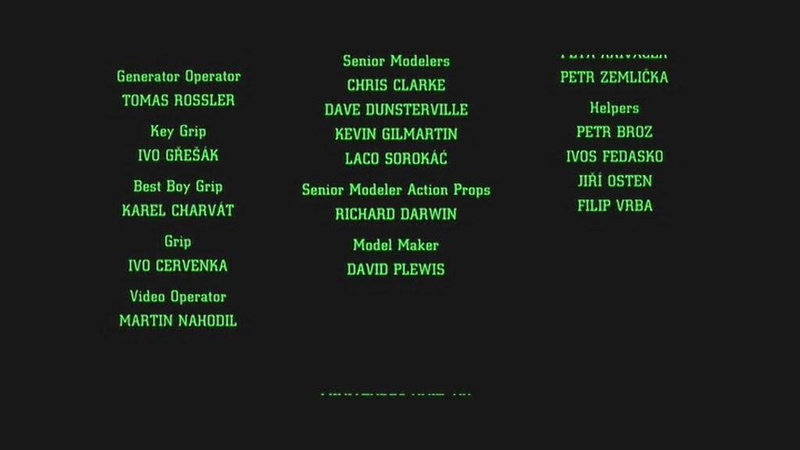 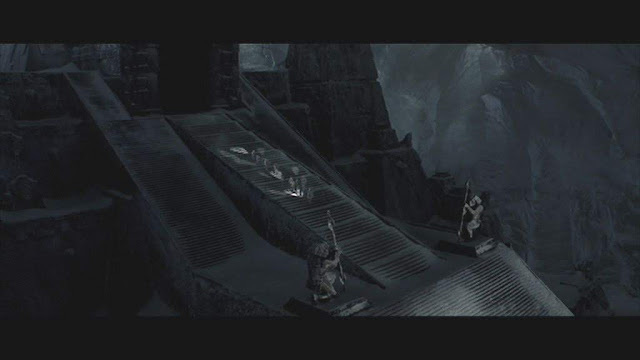 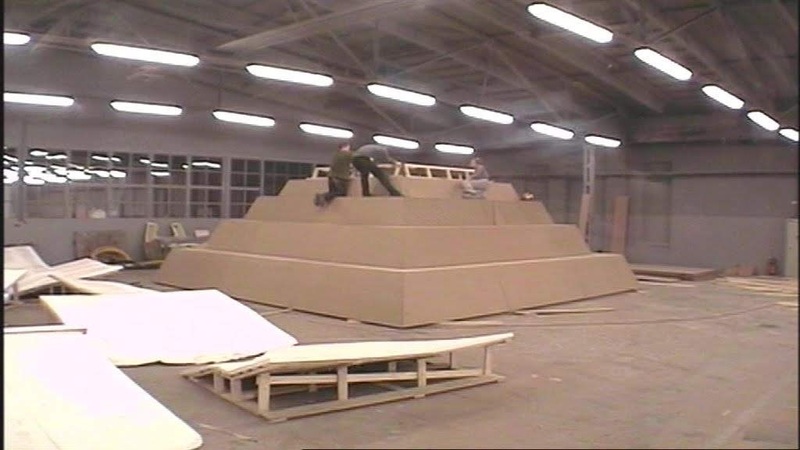 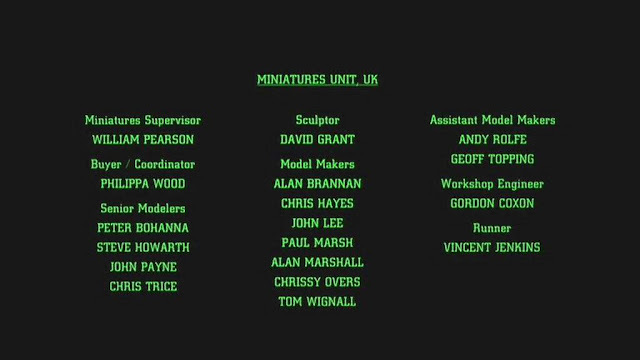 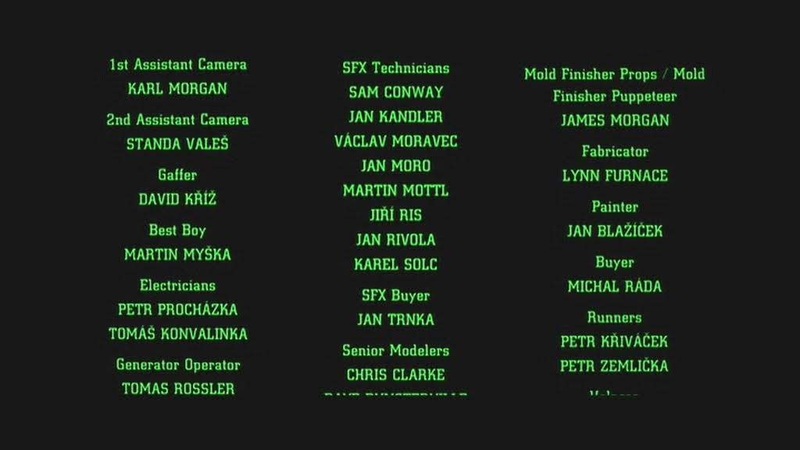 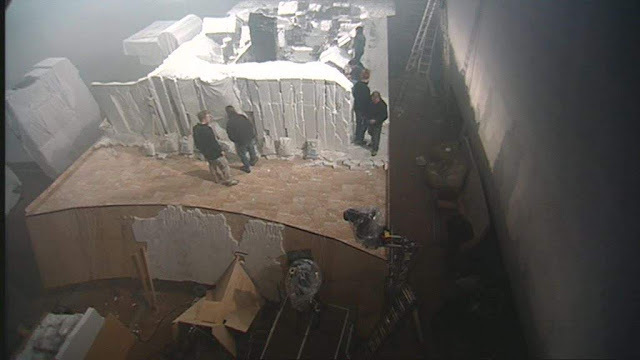 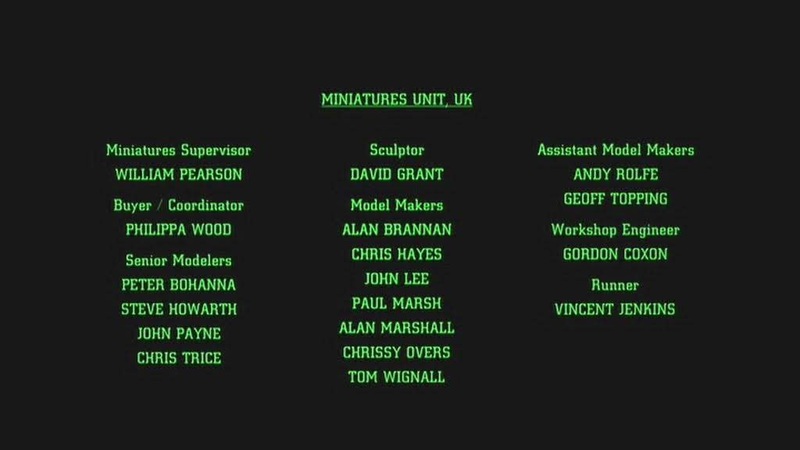 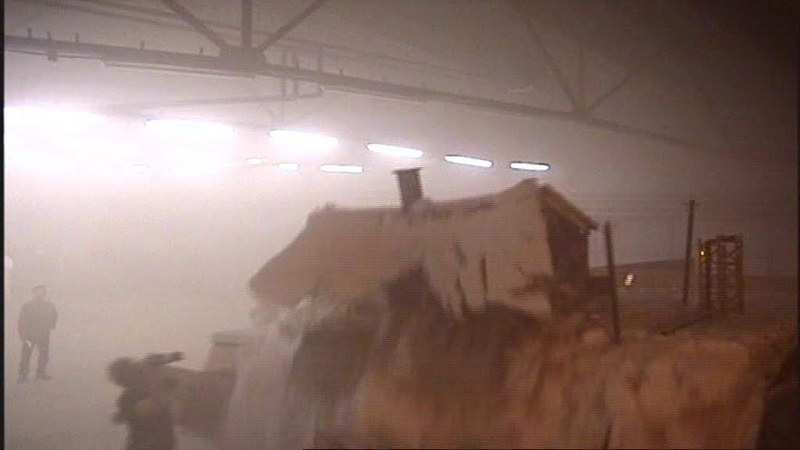 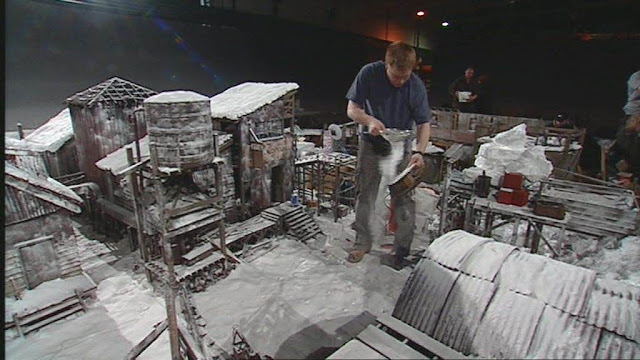 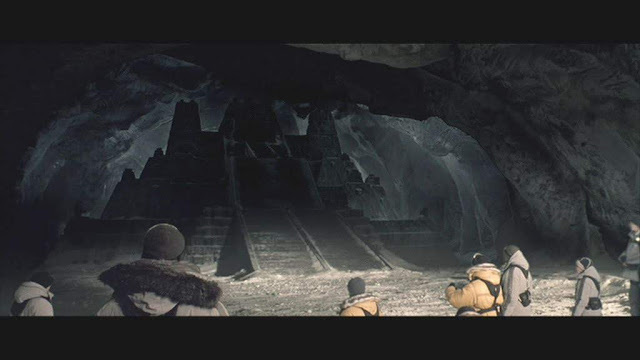 The production miniatures crew, in Prague, under miniatures supervisor Richard Van Den Bergh were responsible for various miniatures including the underground alien temple and an abandoned whaling village which eventually collapses into a sinkhole formed as the underground temple is destroyed.